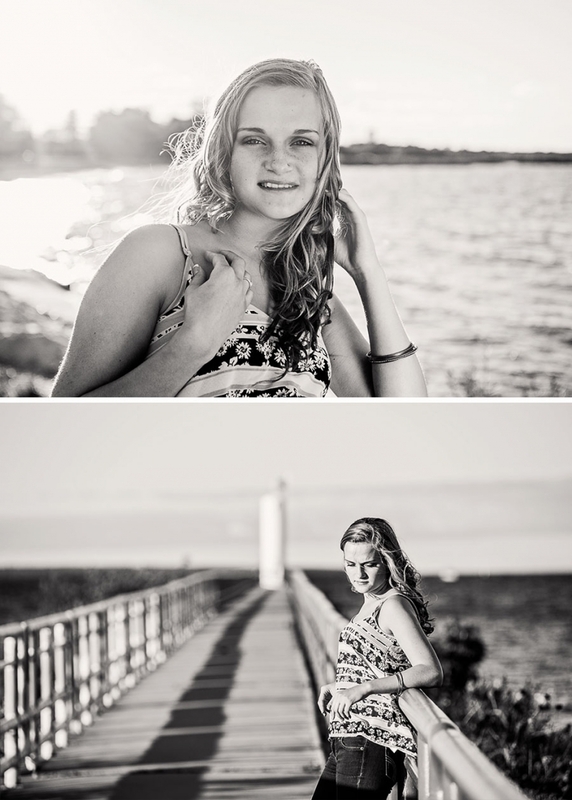 We had an amazing time during Savannah’s senior portrait session! 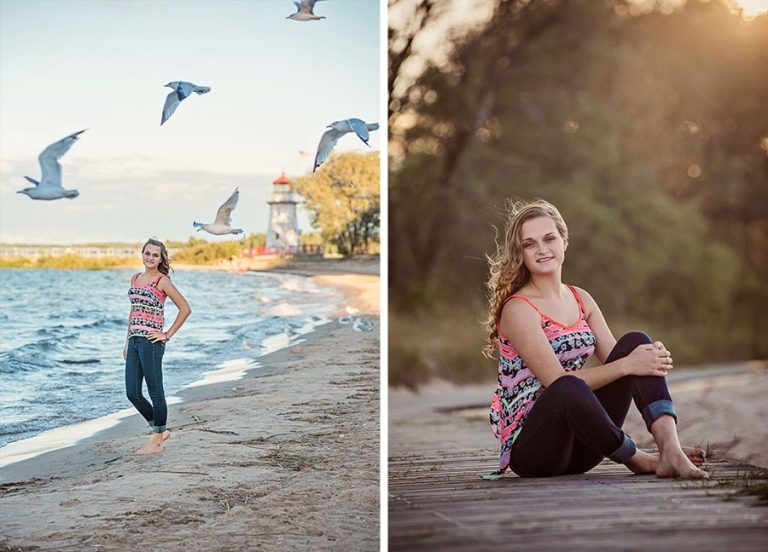 Savannah, a high school senior from Oscoda, wanted to get her pictures done further north. We split the session into two, during a portion during the day at the beach and then the other half once the sun was down. 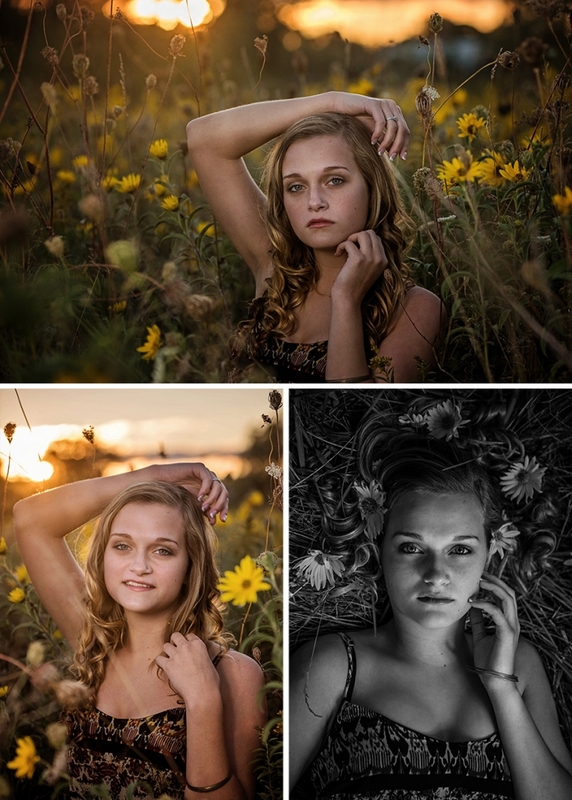 Savannah came full of fun ideas, including wanting to be photographed in a field of flowers and with the stars! We have fun downtown Cheboygan seeing how the landscape changes at night… a totally different look for pictures! I enjoyed the challenge and we had a lot of laughs! 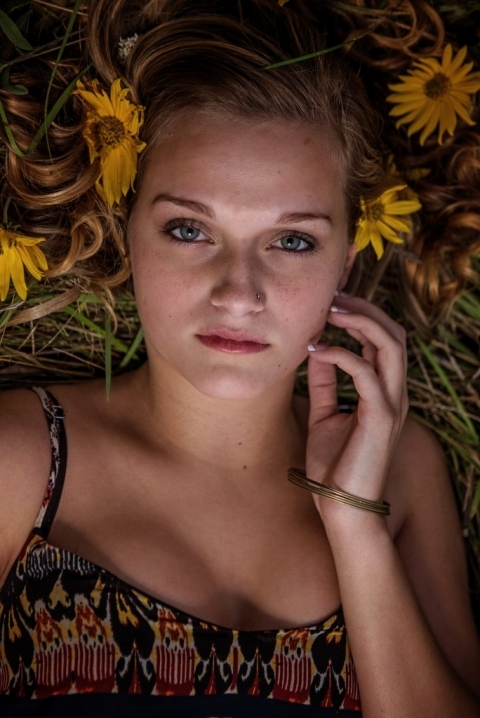 Thank you for making the trek up north for your senior pictures, Savannah!